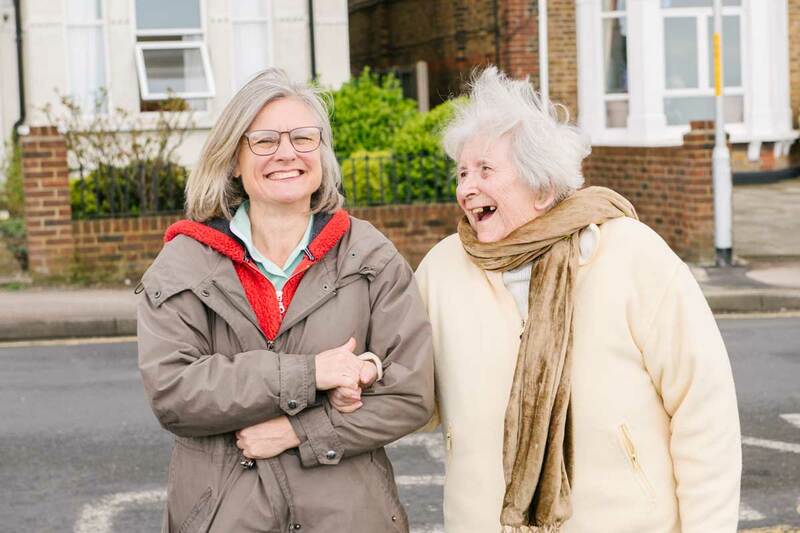 St Brelades and The Cumberland Care Homes, in Herne Bay, offer a friendly residential service for women. 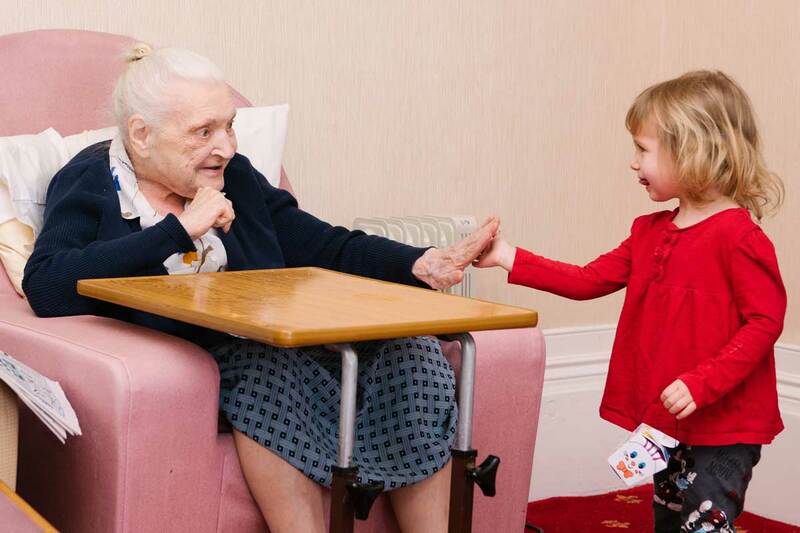 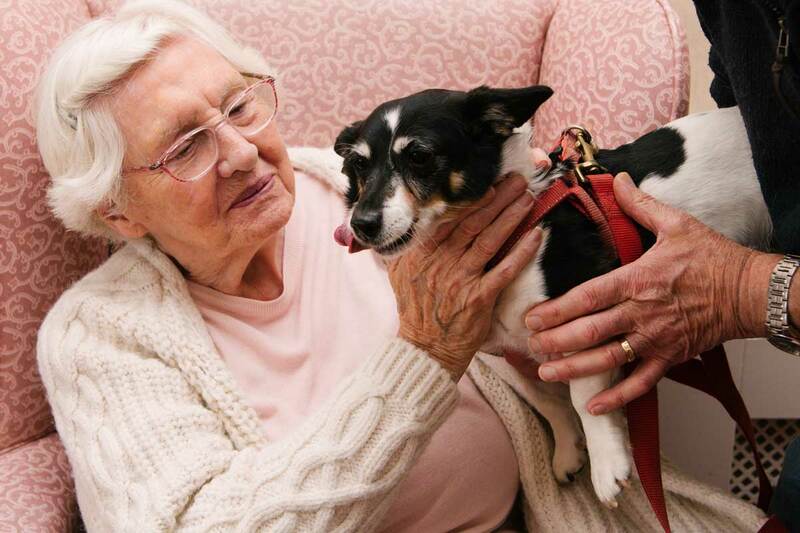 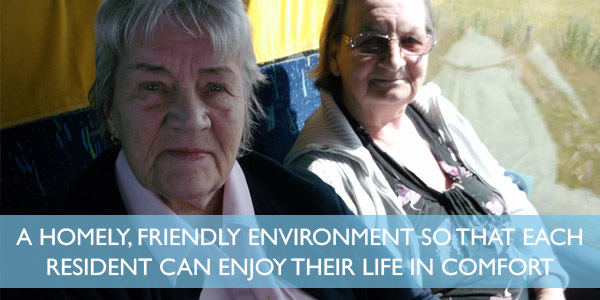 We welcome older people with personal care needs, while also specialising in dementia care. 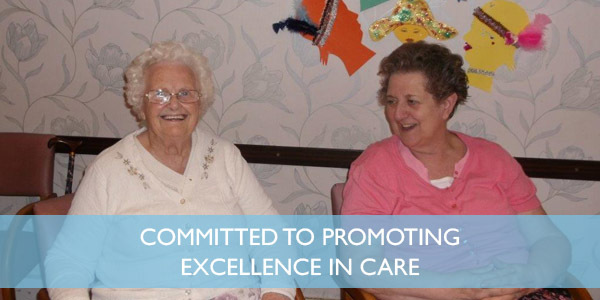 All of the team are well-qualified to deliver care to a standard that loved ones can feel confident safeguards their relatives, adhering to recognised care sector objectives and up-to-date qith regulatory issues. 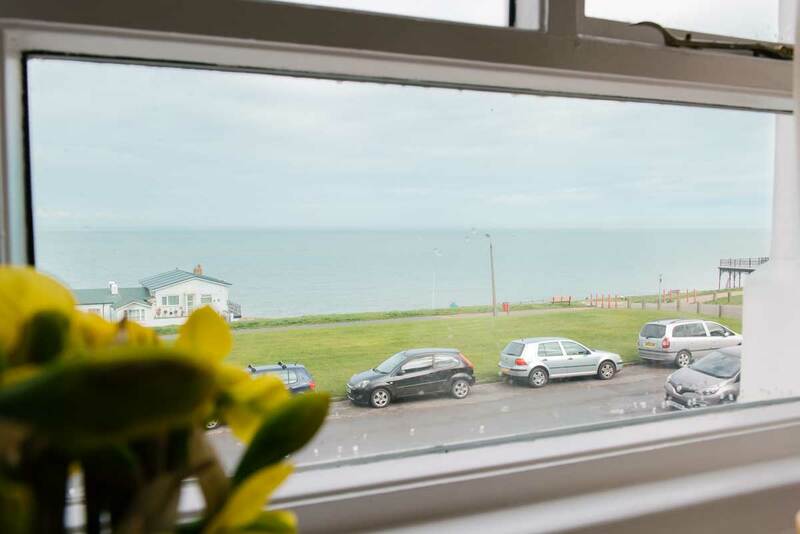 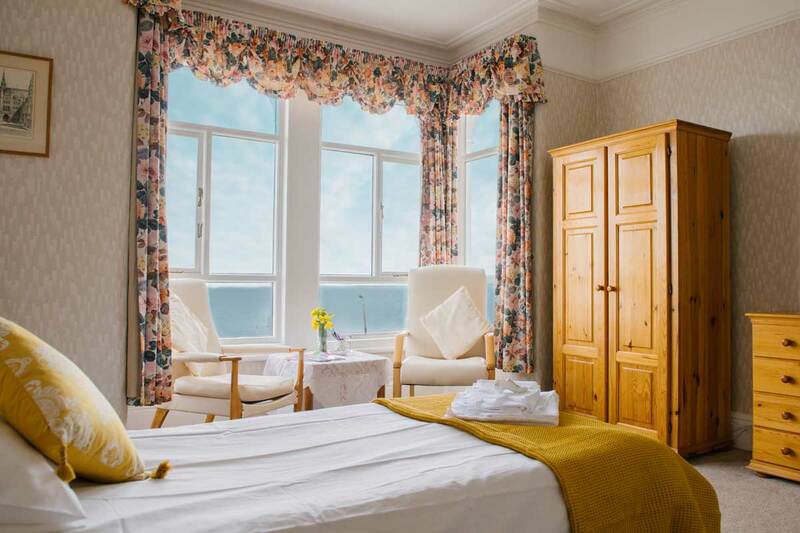 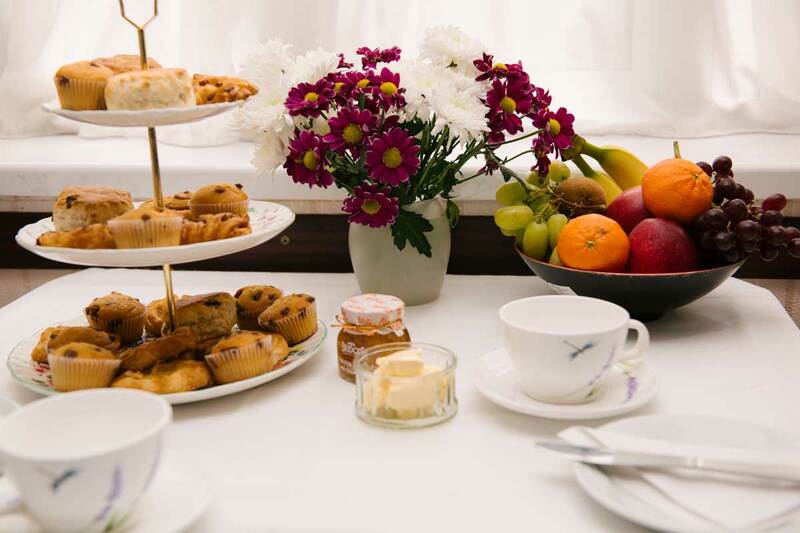 The Cumberland is a pleasant Herne Bay care accommodation that specialises in support for mental health complications, with carers experienced in the challenges of dementia care. 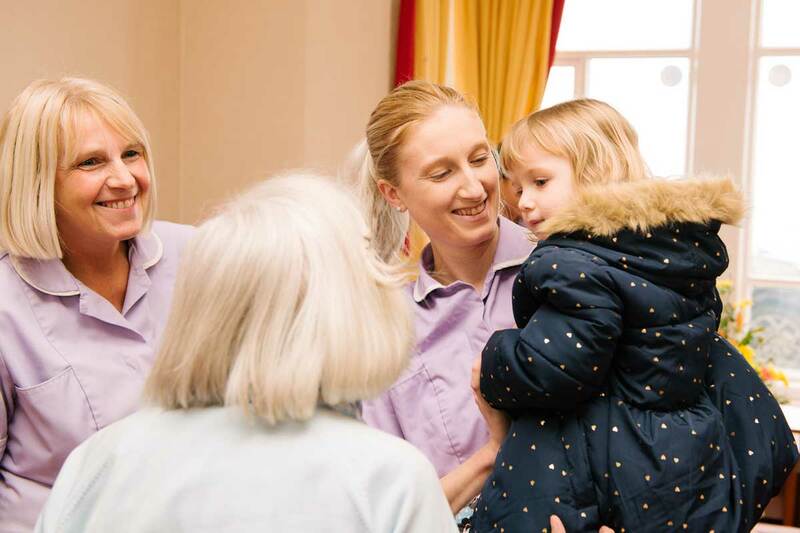 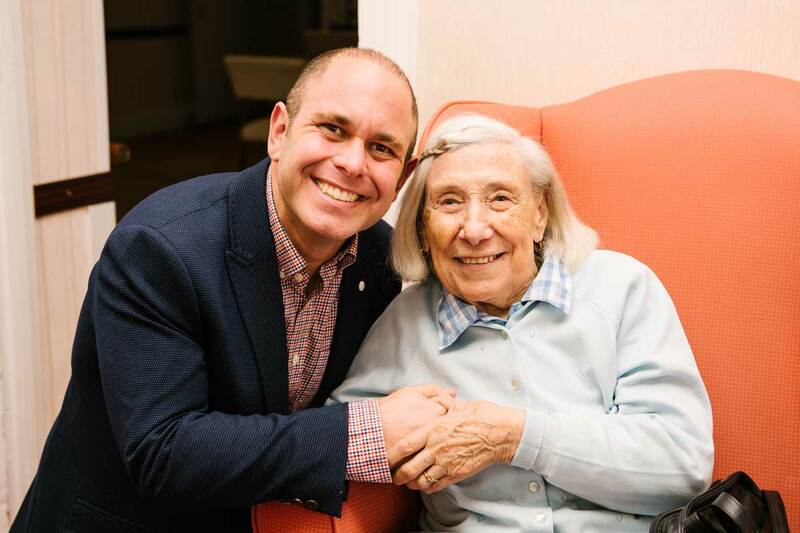 Both older and younger people are welcome, with carers aiming to see that a vibrant and versatile atmosphere has great benefit to the emotional health of residents alongside the care provision they happen to be receiving.